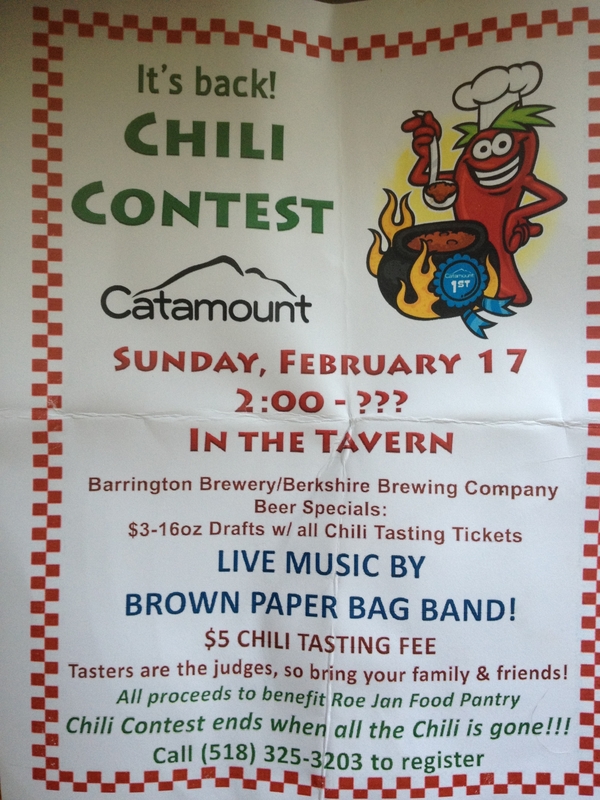 It’s that time of year that this owner of a spice company looks forward to the most: the annual Chili Contest at Catamount Ski Resort! 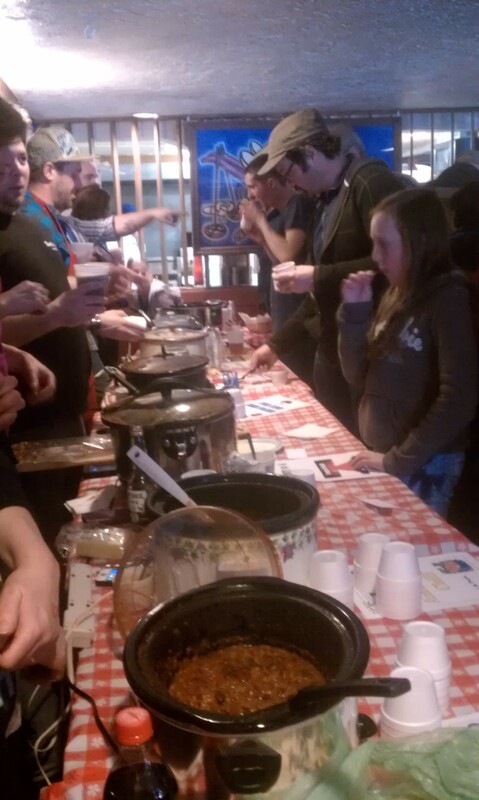 This great event brings together chili competitors from all over — home cooks, caterers, chefs, restaurants. 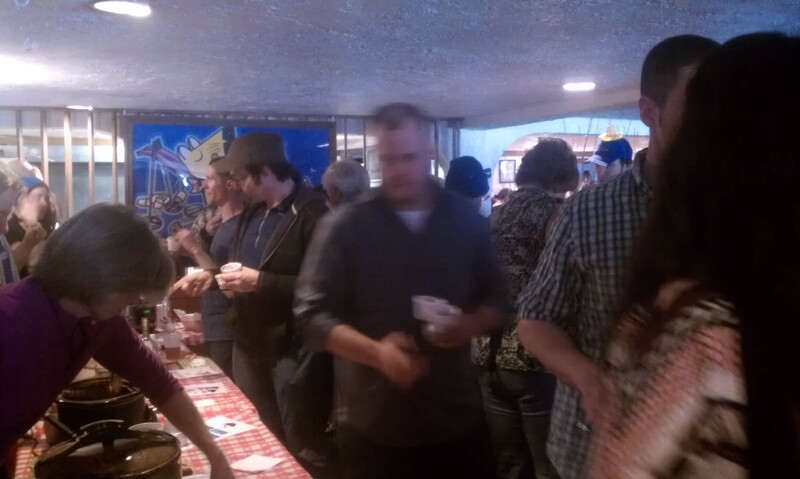 It’s great fun but also a great cause, as both the competitor registration fee and the tasters’ entrance fees are donated to the Roe Jan Food Pantry.